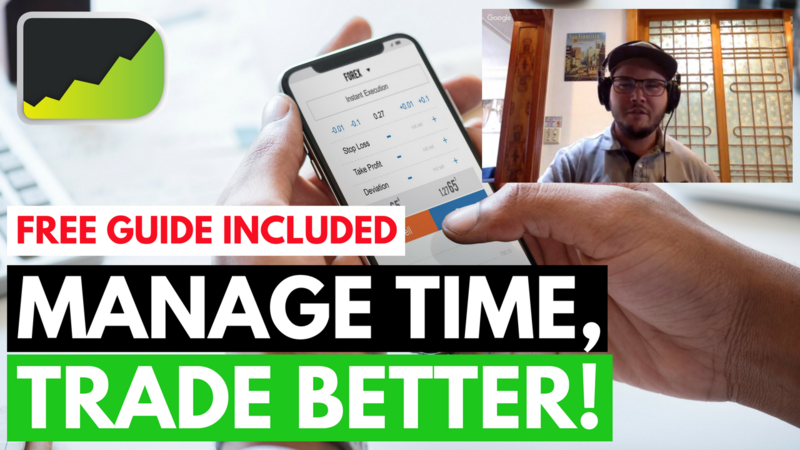 In episode 136 of the Desire To Trade Podcast, I discuss with Mandi Pour Rasfendjani an uncommon technique to master Forex trading. I've got to discover over the years that the best way to master anything is to learn how to master your time. 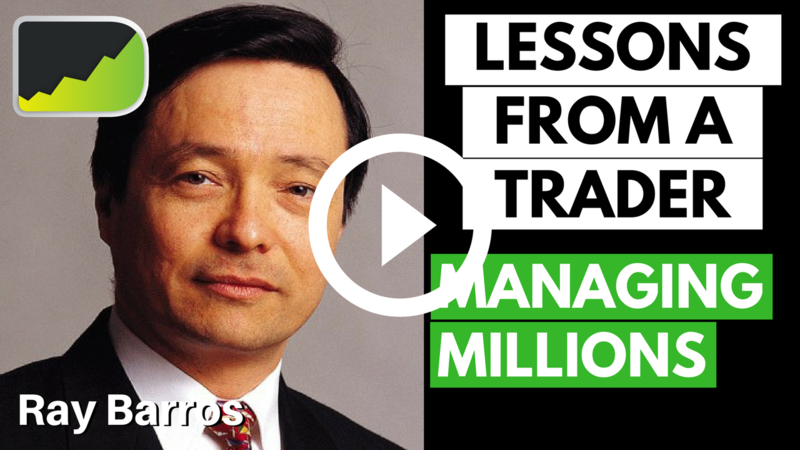 In episode 135 of the Desire To Trade Podcast, I sit down in Hong Kong with professional trader, fund manager, author, and educator Ray Barros. 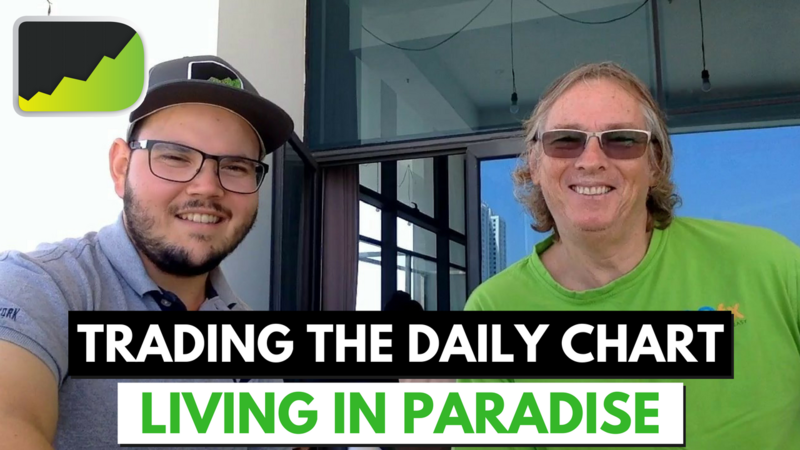 In episode 134 of the Desire To Trade Podcast, I am sitting down for an in-person currency trader interview with daily chart trader Jim Brown. 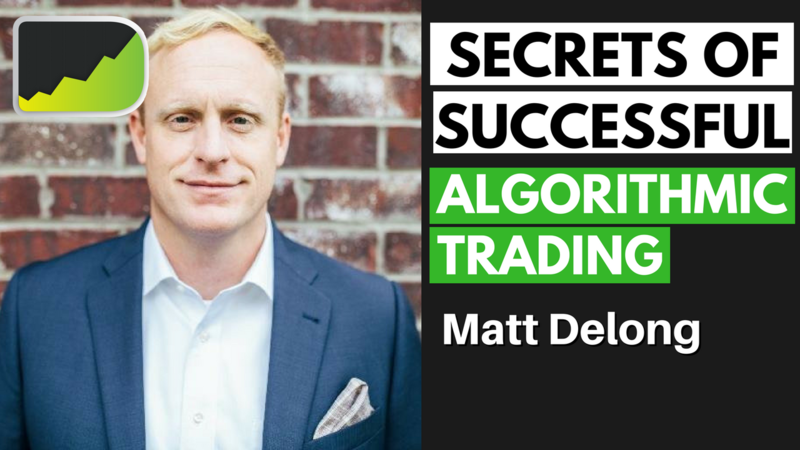 In episode 133 of the Desire To Trade Podcast, I interview Matt DeLong, an algorithmic trader & business owner to discuss the process of moving to automation.